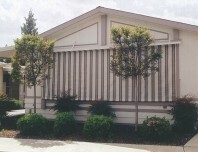 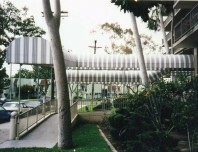 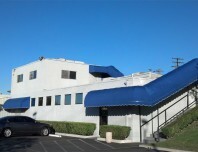 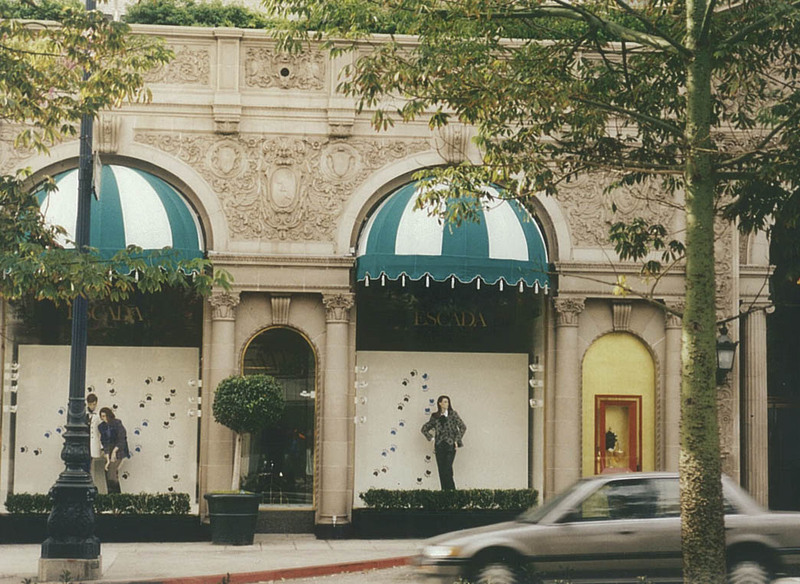 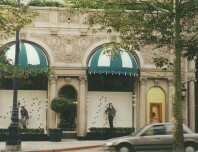 Do you have a curved building façade, an extra-large patio space, or an usual color scheme on your home or business? 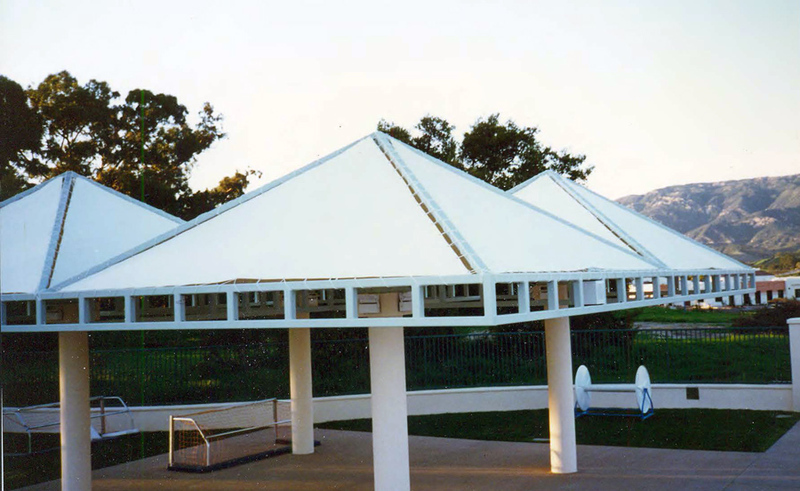 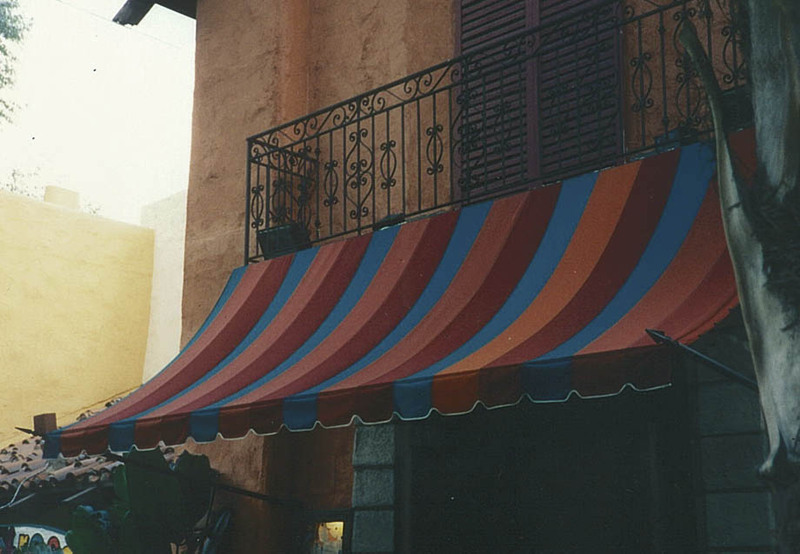 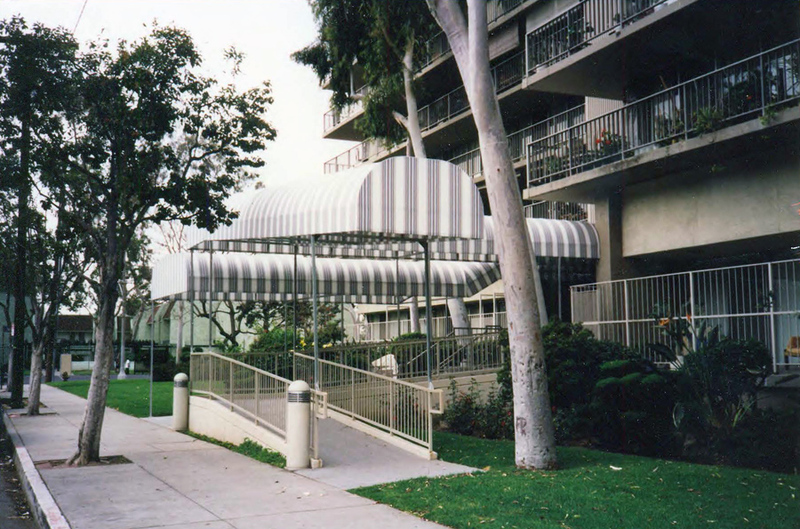 No matter how complicated your awning requirements may seem, the experts at C & C Canvas can help you design the perfect residential or commercial awning. 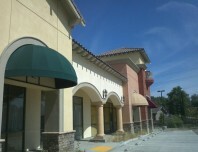 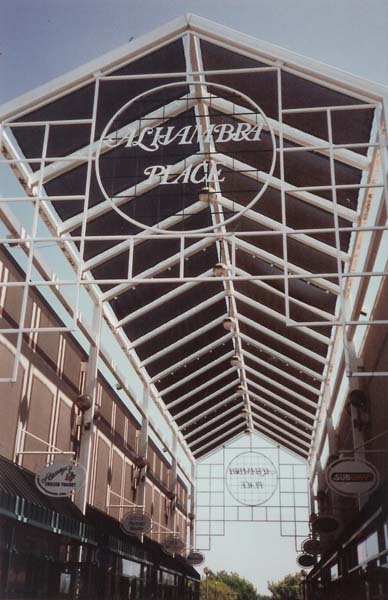 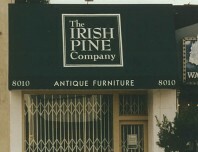 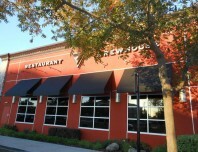 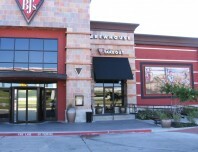 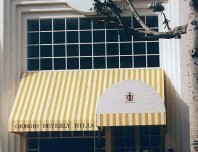 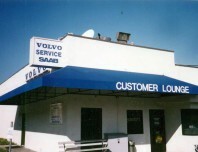 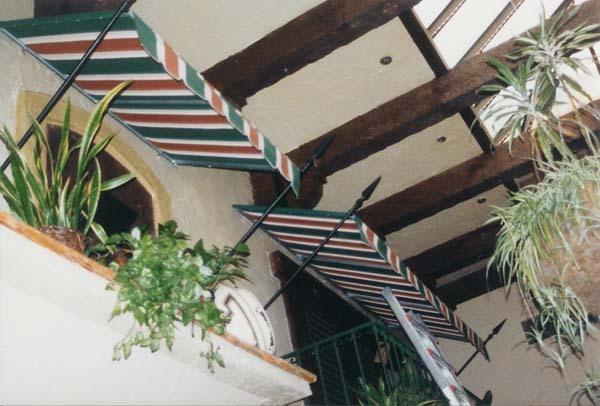 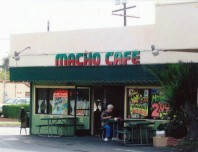 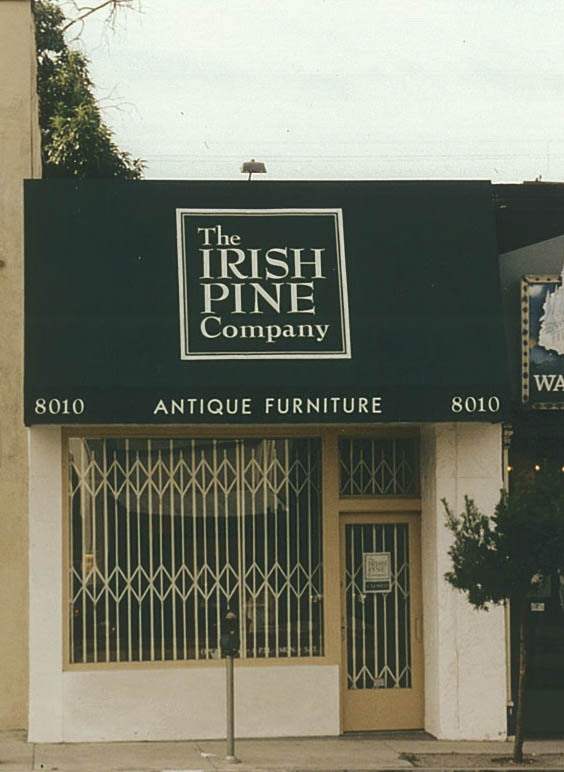 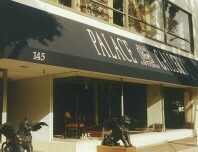 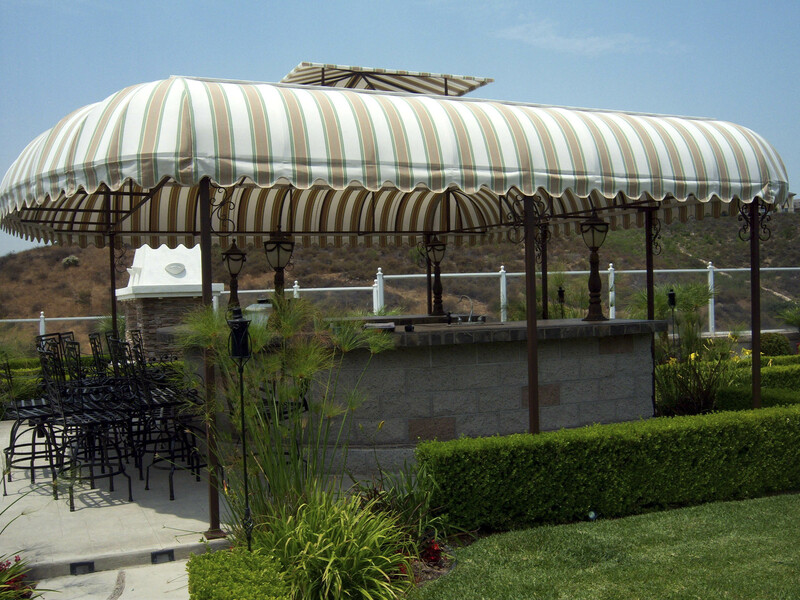 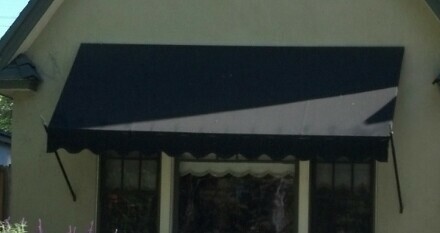 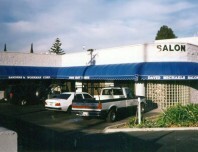 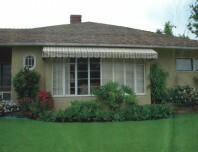 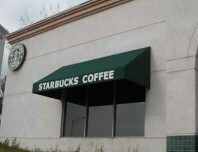 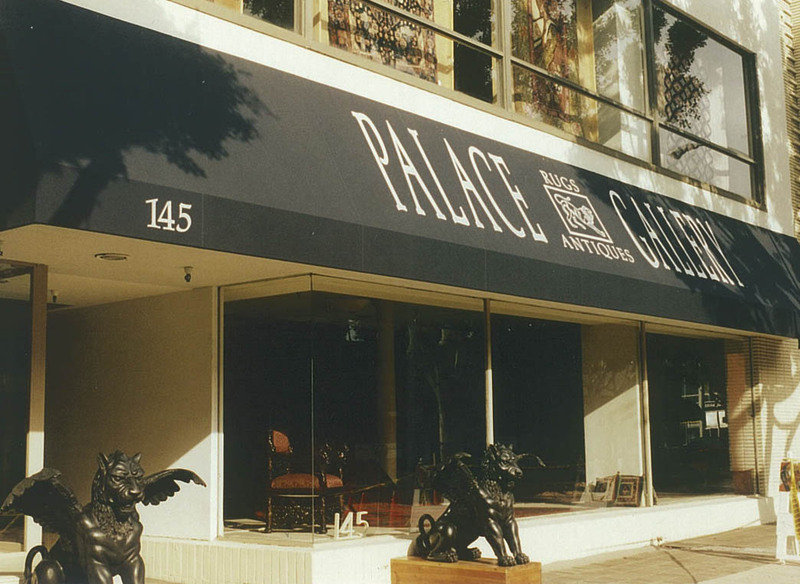 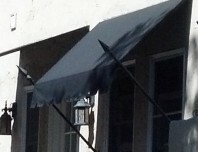 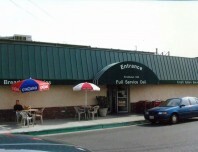 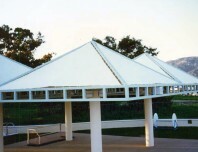 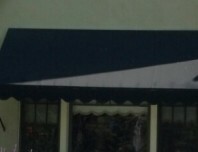 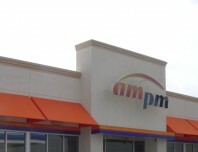 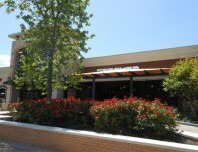 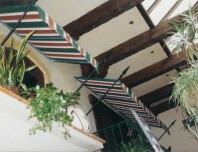 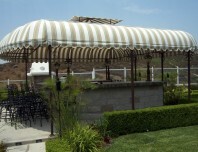 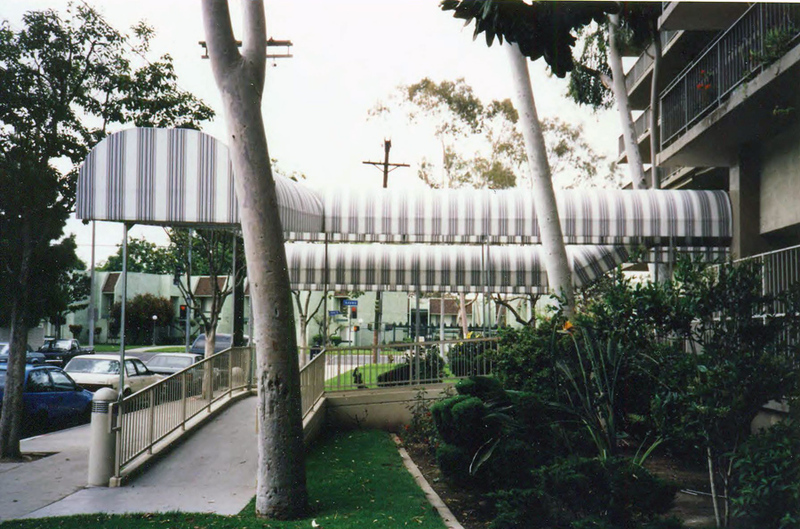 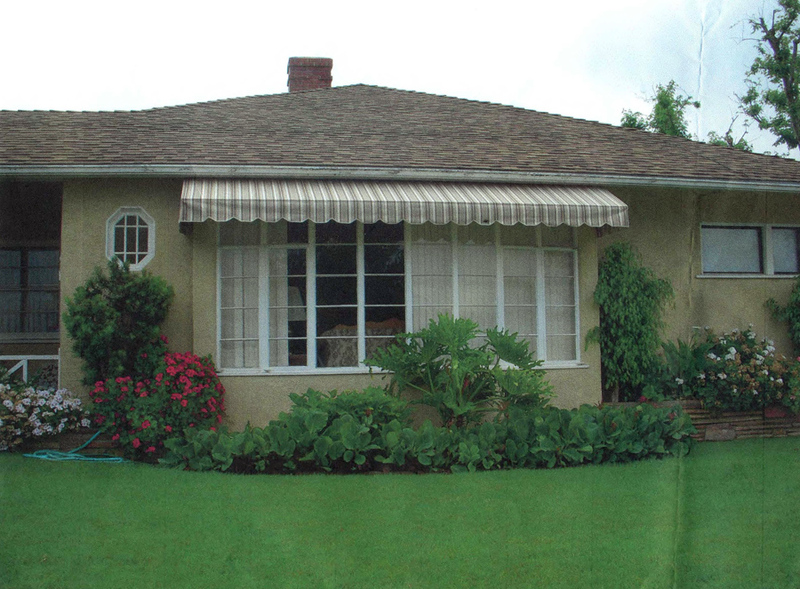 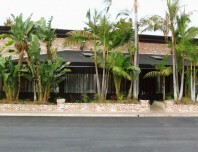 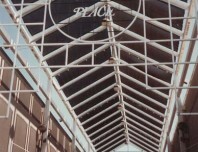 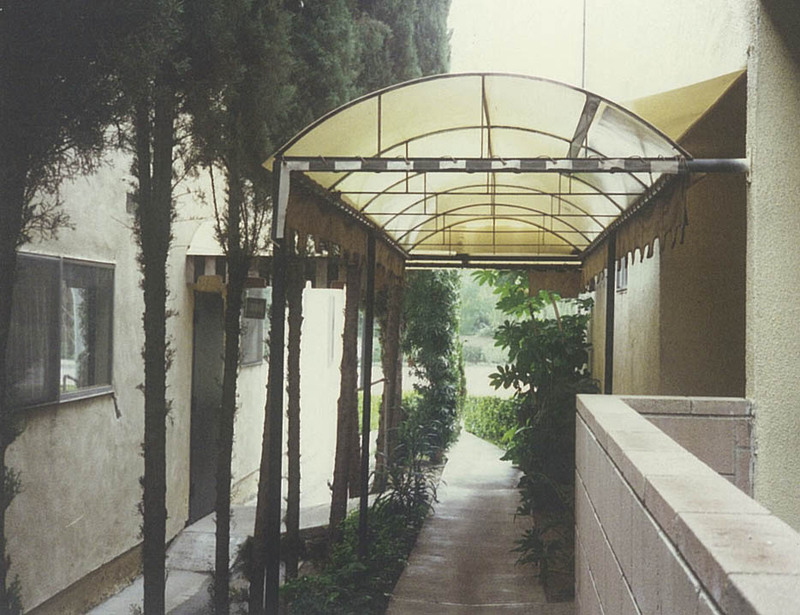 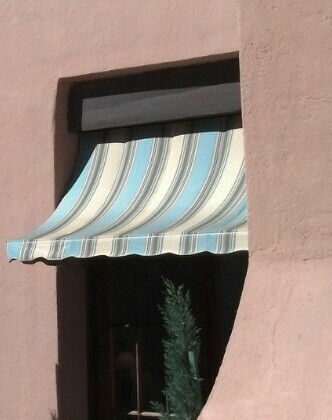 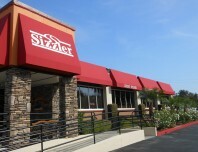 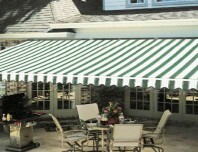 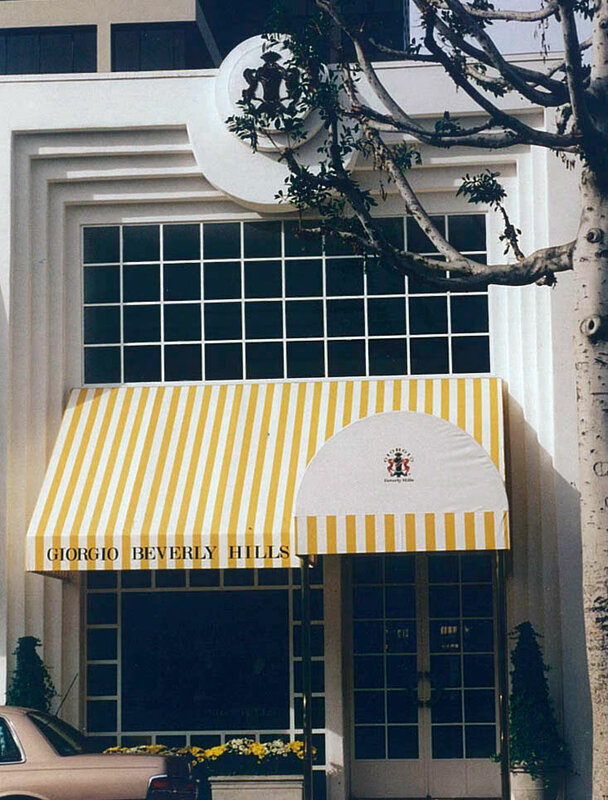 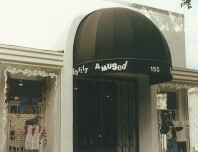 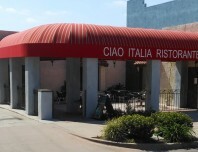 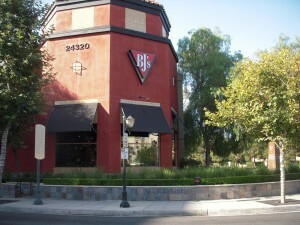 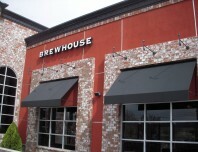 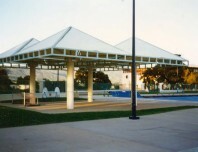 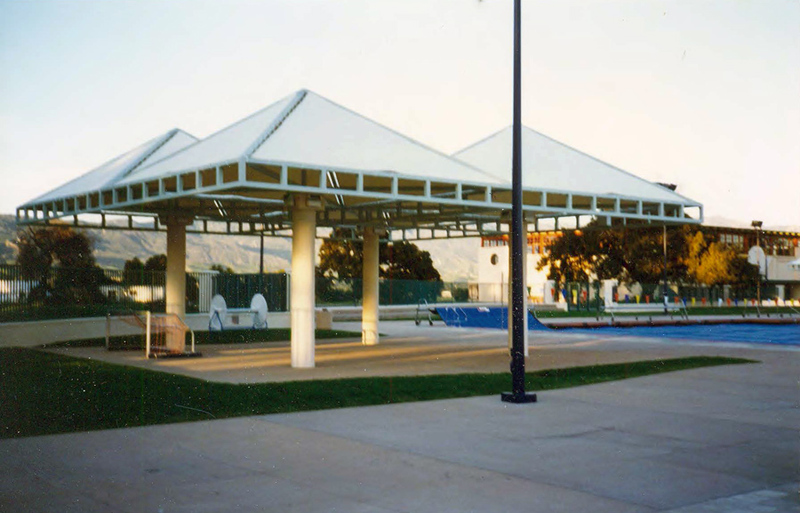 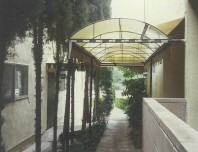 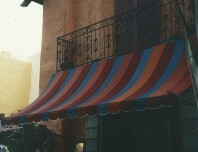 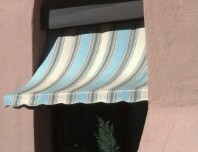 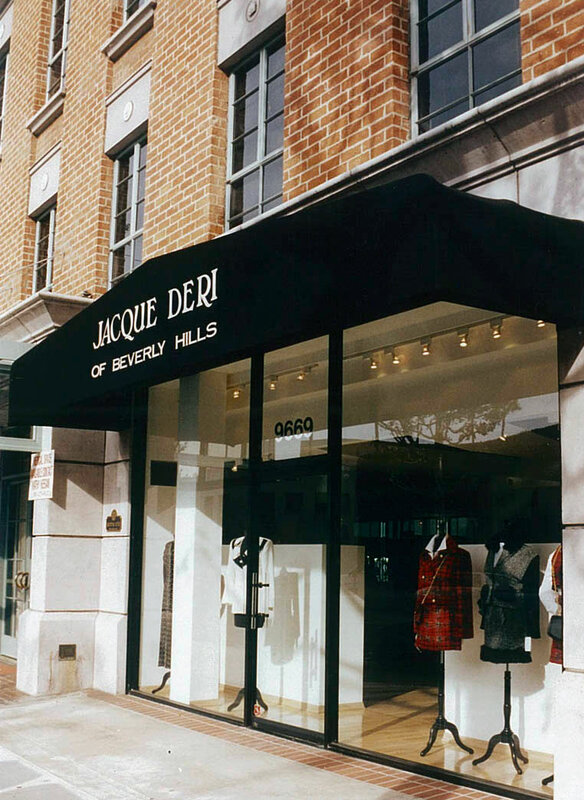 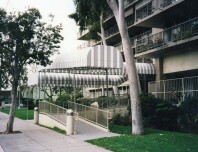 Let us help you enhance your property with a beautiful and functional awning. 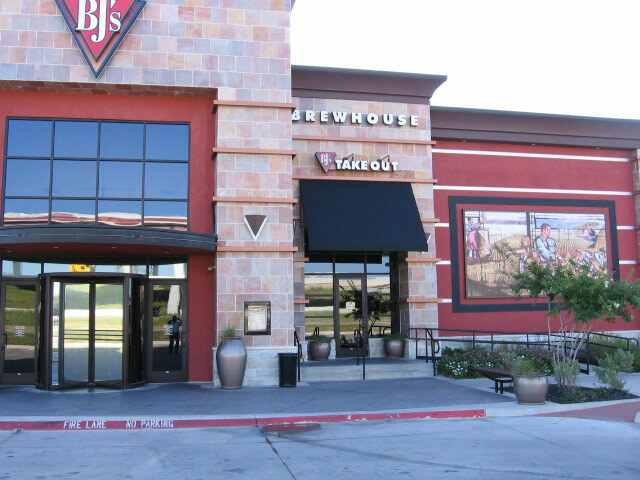 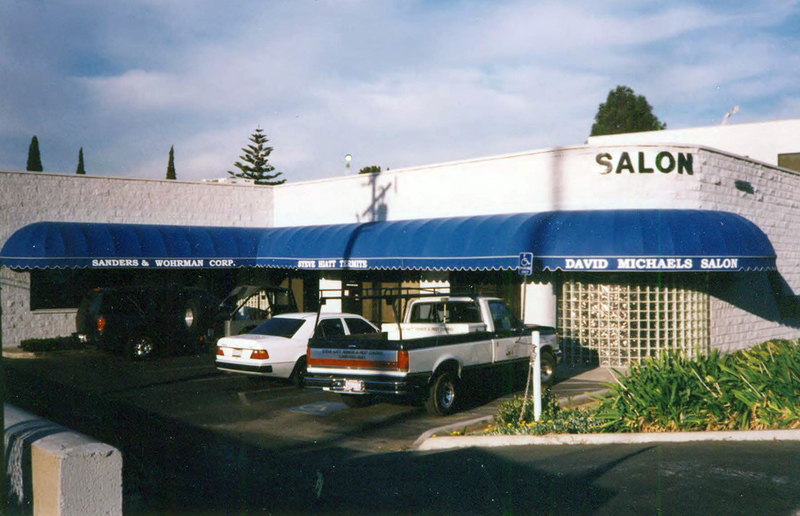 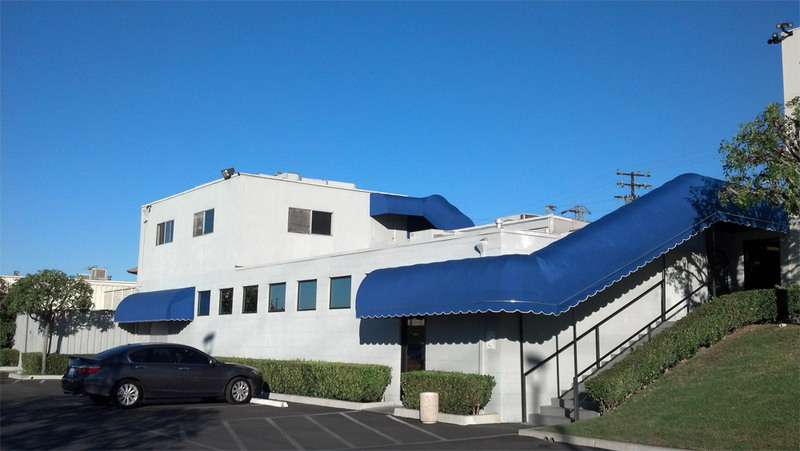 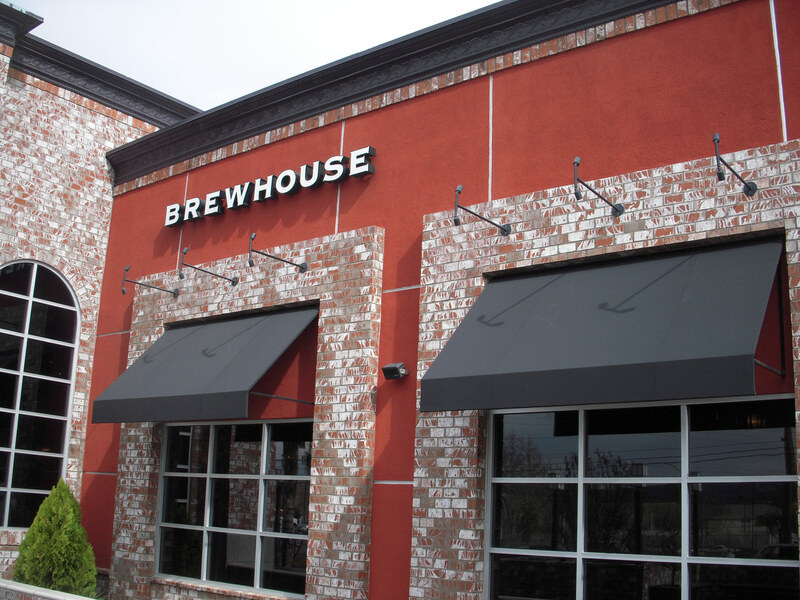 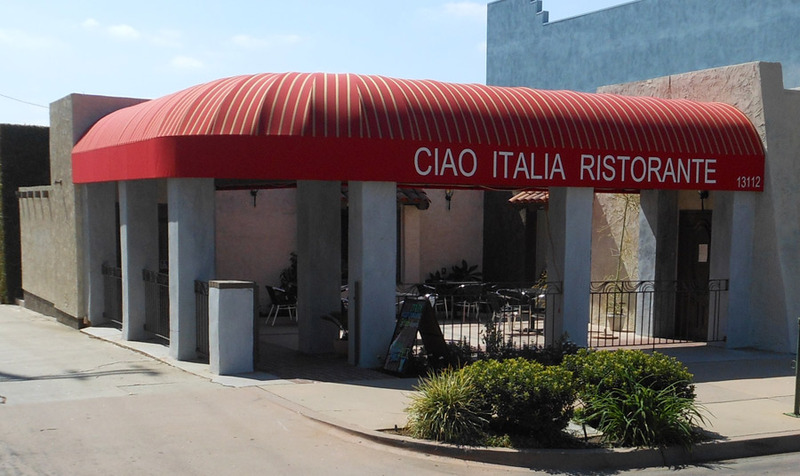 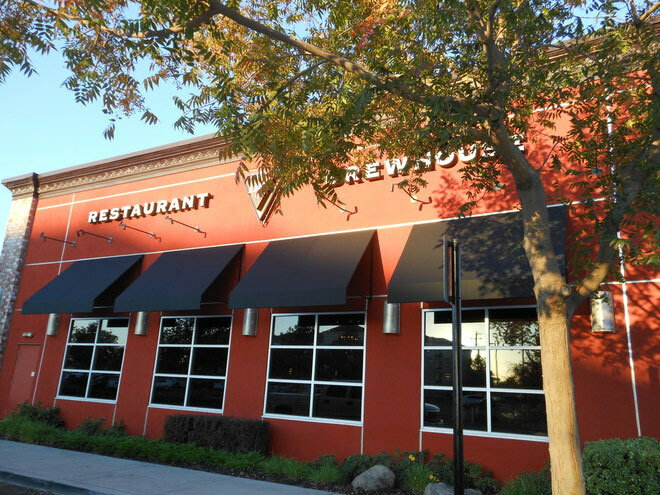 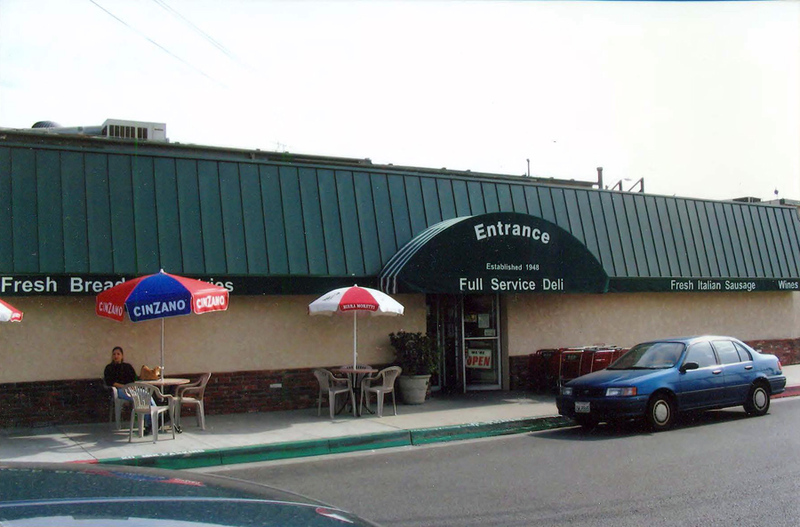 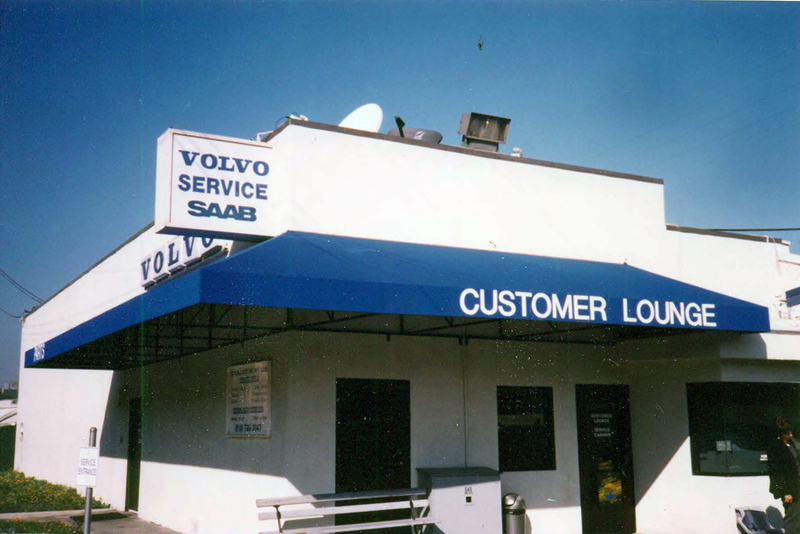 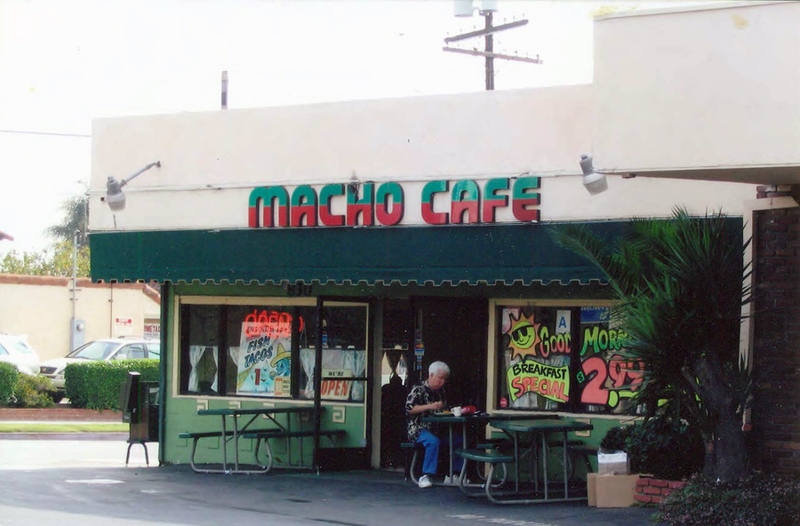 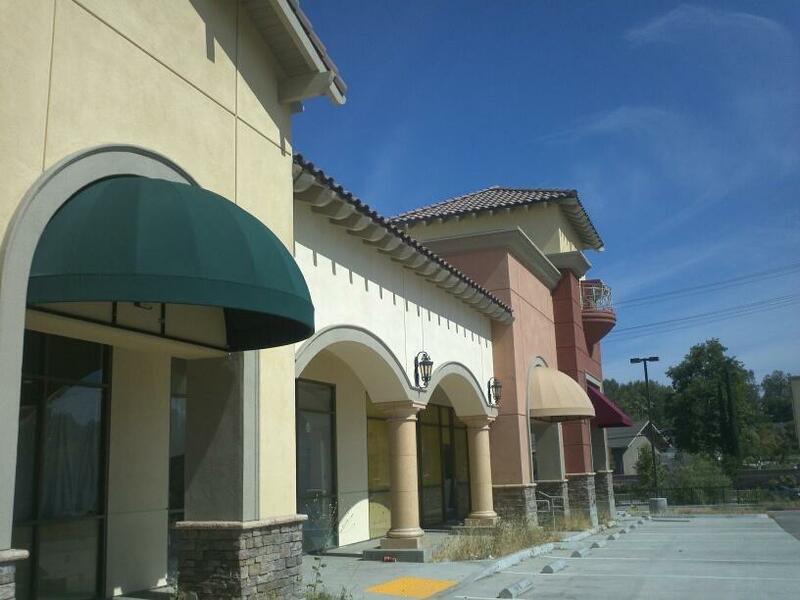 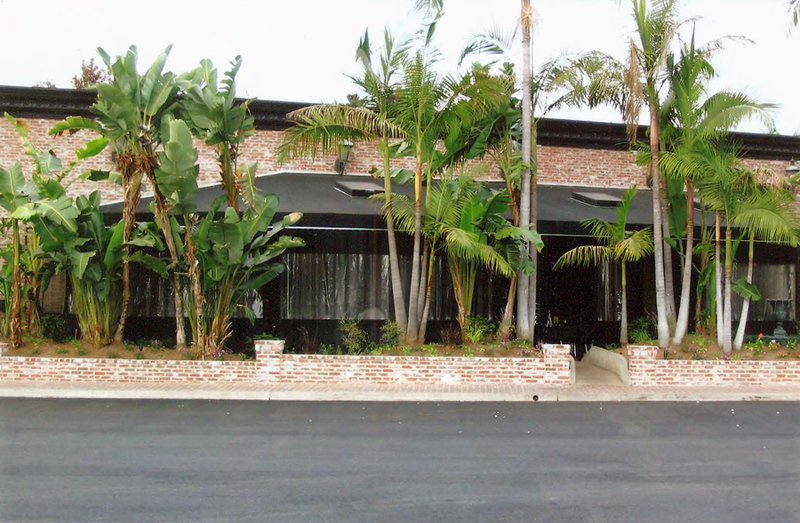 If you already have a commercial or residential awning, you may be looking for a reliable contractor to help you update or repair your awning. 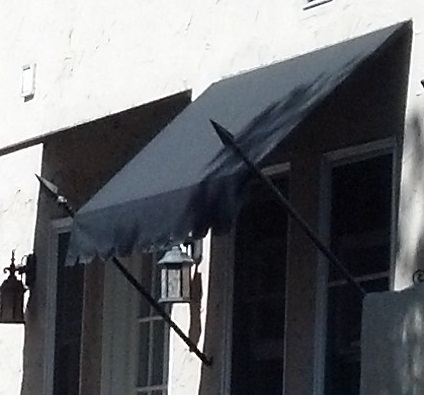 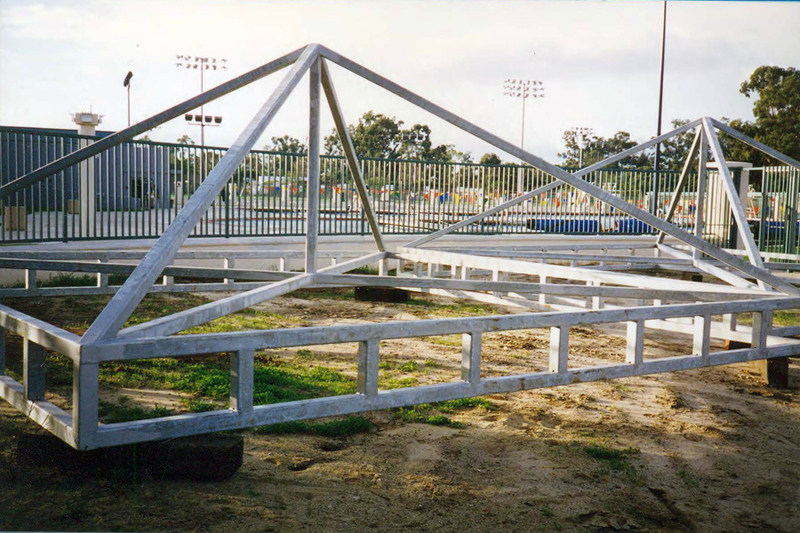 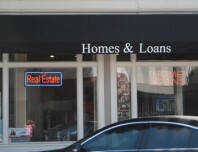 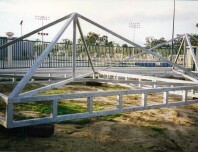 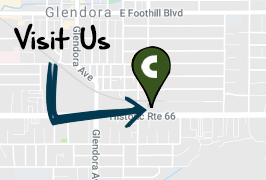 At C & C Canvas, we can help with everything from structural repairs and fabric replacements to total awning redesigns. 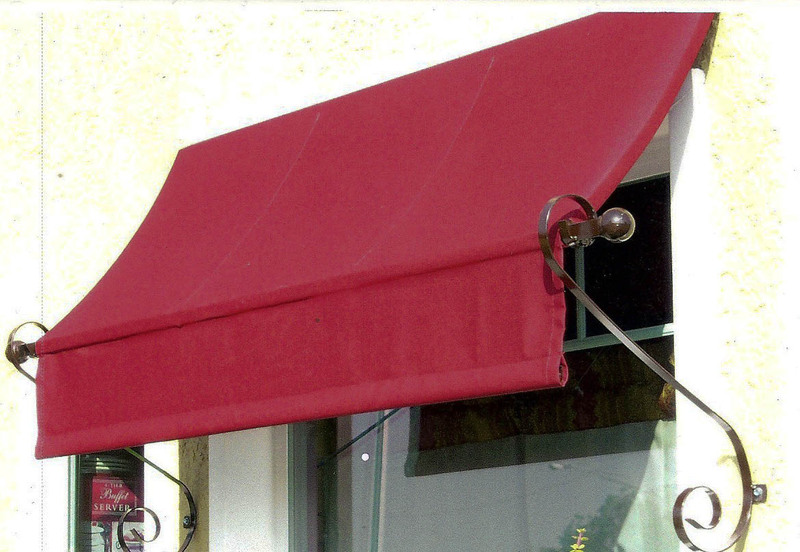 Maybe you want to update your color scheme, incorporate a new logo into your awning, or extend its coverage. 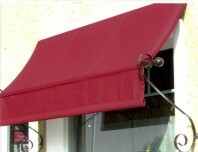 Or perhaps you need to replace aging fabric with a high-quality product that will look fresh and stand up to the elements better. 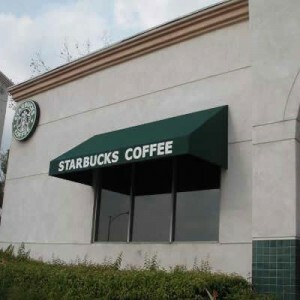 Either way, C & C Canvas can provide the expert service you require.